Poetry Rocks Schools was founded by Larry Lozier and Rob Nolfe to make poetry come alive for kids through music and technology. They’ve assembled a team of experts from the educational and music professions who believe that creative learning makes a big difference. 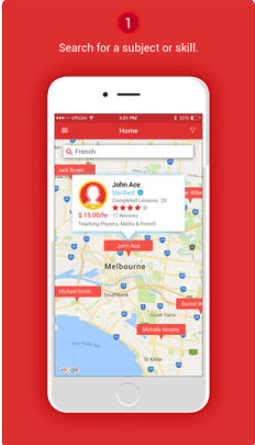 Open Door is the most advanced real-time mobile app for engaging new customers through field contact. 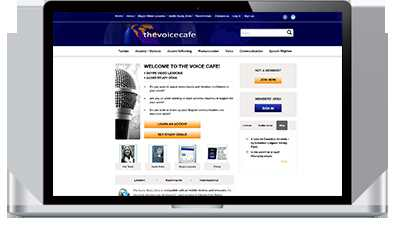 The system lets you have high-impact conversations without wasting precious time and money on printing and data-entry. 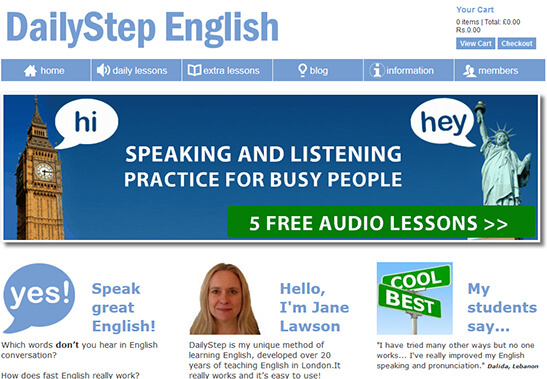 The website provides audio lectures for English language learning. 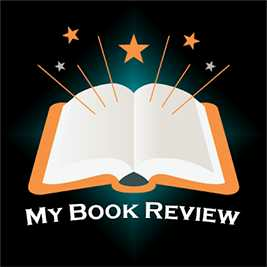 This app lets you read reviews of the books on trustworthy platforms like Goodreads,Google Book and iDreamBook. There are two options through which you can upload the information about the book: camera and search. Online Art gallery there artist can create a public portfolio (or for some subscriptions, the unbranded personal portfolio) allows artists to easily collect payment and keep their sales process organized. Art Consulting service uses Collection Boards to offer personalized selections. 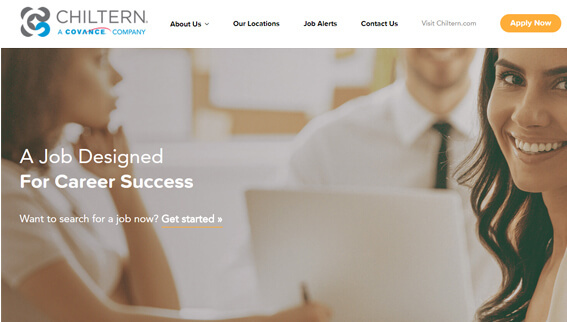 Amidst a hugely competitive world, our client wished to create a platform for providing career development opportunities and service excellence and that's why we were contacted. Team In India developed Chiltren, which now provides clinical personnel under contract to biotechnology. 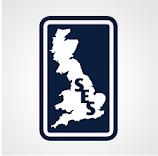 The SES Group - We are a trusted, customer-oriented and award-winning security, crowd management, education and training company. 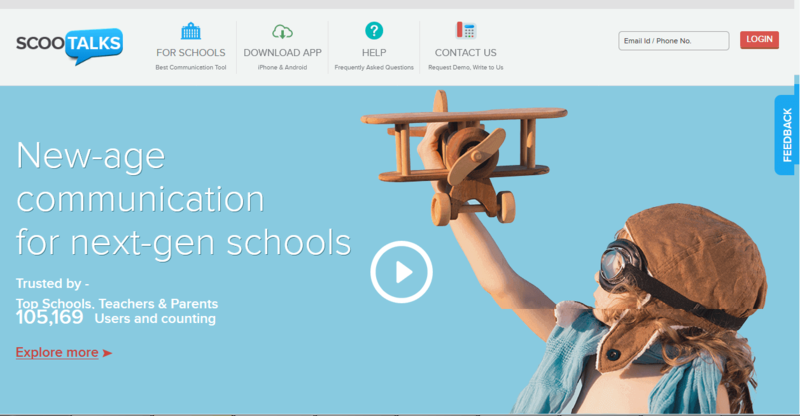 We were told that an online platform for easy communication between parents, teachers, and schools was what we are supposed to make. So we made ScooTalks. Our efficient developers and designers made sure that the website makes the first impression on those using it. We developed this website that provides an extensive range of soccer camps, year round training, tours, tournaments, equipments and kit supplies to thousands of soccer organizations, coaches, parents and players throughout the USA and Canada. This site is developed in wordpress with woocommerce. This site allows admin to manage party packages on particular week days with available time slots. 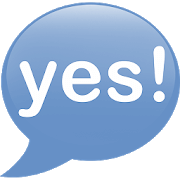 Customers can select available day for booking and time. In this site, customers can also select additional food items to include their party. 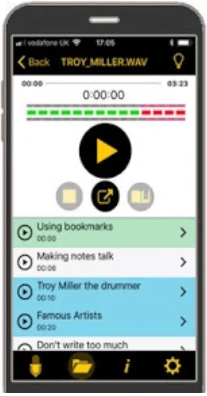 With some of the most impressive features including up to 100 hours recording depending on your device, unlimited bookmarks for easy playback, editing and analysis, etc. 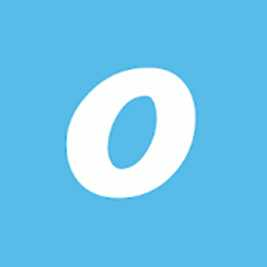 NoteTalker is a high quality recording App designed for students in schools, colleges and Universities. The most trusted source in compliance training, HIPPA Exams offers a variety of courses online. The most popular courses available here include HIPPA for Business Associates, HIPPA for health Care Workers, Abuse and Neglect in Healthcare Setting, medical Office Bundle, etc. Evolving from the traditional football courses, to now offering a variety of courses, activities and services including, street dance, multi sports, cooking, Yoga, performing arts and much more, SSUK Limited aims to offer engaging and rewarding courses and activities for children. The Brain-less project was founded and inspired by her encounter with God at a very early age where teachers and everyone had given up on her passing her exams. It is a platform to connect the tutors and students. It allows students to search the tutors on the basis of skills, location etc. and make bookings. Tutor on the other hand can mark their availability, view students request and take a lesson with them. Speaking and listening practices for Busy people - It provides various levels for learning english starting from beginners to PRO. 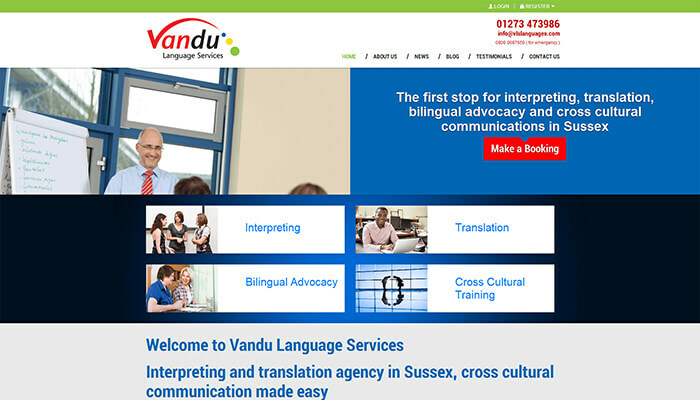 Website facilitates to purchase lessons and Free trial for limited period. 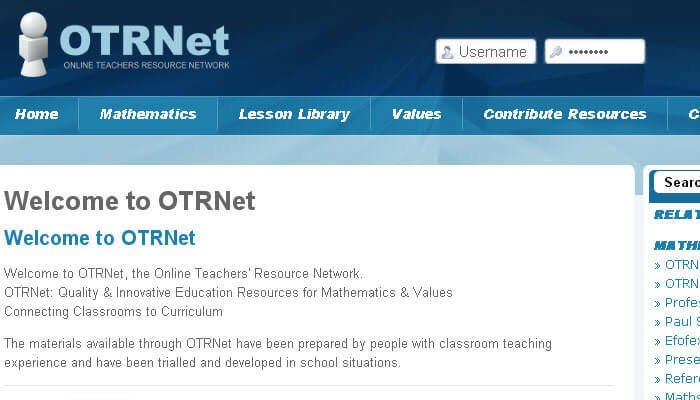 OTRNet is a Quality & Innovative Education Resources for Mathematics & Values Connecting Classrooms to Curriculum.